Hacking and homebrewing PSP games has been around almost since the PSP launched back in 2004 and now, thanks to Sony’s latest remaster of PaRappa the Rapper, PSP hacking is back in style, only this time on the PS4. GBATemp user KiiWii recently posted an anomaly buried in the newest remaster of the classic PaRappa the Rapper. 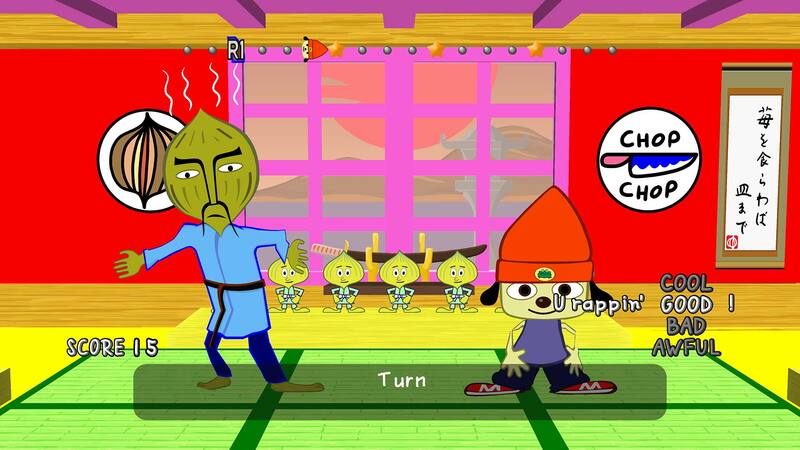 Instead of actually remastering PaRappa for the newer console, Sony took an emulated PSP rerelease of the game, added superior textures to allow for 4K graphics, and sent it on its way. Following the discovery, hackers began experimenting and found they could replace the source files and play other PSP games on their PS4. Games that are known to work include Loco Roco, Namco Museum, and Patapon. Most other PSP games do not work, however. KiiWii claims it’s probably because there may be an 880 MB file-size limit on the emulator used.